Love historic buildings? Love Corktown? 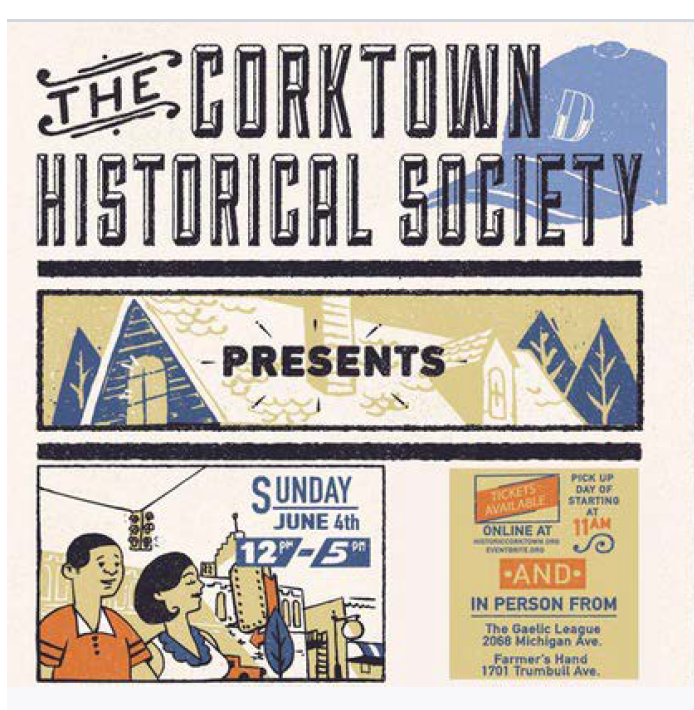 Share your photograph of your favorite Corktown building on our Facebook page and the photograph with the most likes will win 4 free tickets to this years Corktown Neighborhood Tour on June 4th! The winner will be notified by Wednesday May 31st. This year’s tour promises to be one of our best! You will tour historic homes, lofts and buildings constructed during the 1840s to the early 1900s, well known Corktown landmarks like the beautiful Holy Trinity and St. Peter's Churches, and a much more!